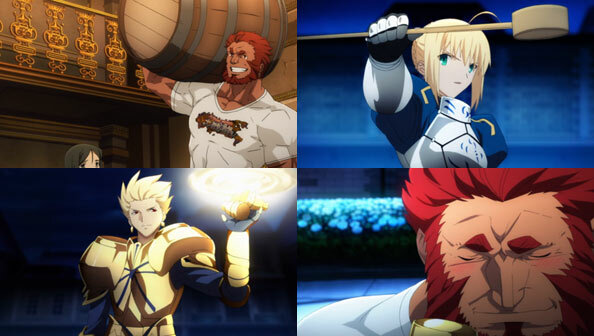 The King’s Banquet is one of the most beloved moments in all of Fate; it challenges Saber and expounds on the philosophies of the war’s three biggest players. It also ends really goddamn awesomely. 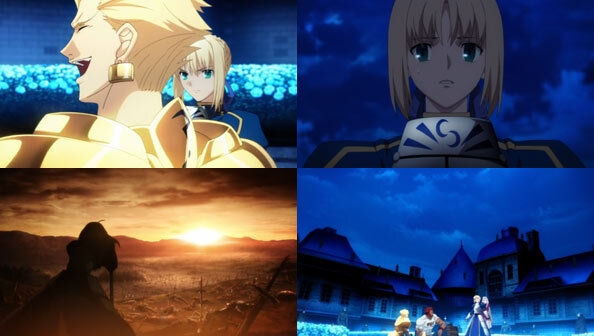 It also marks the end of Assassin for real, the least focused upon of Zero’s Servants unfortunately. Poor Hundred-Faced was more or less used a plot device, first to remove Kirei from the war and then to demonstrate Ionian Hetairoi, but at least they looked and sounded cool. 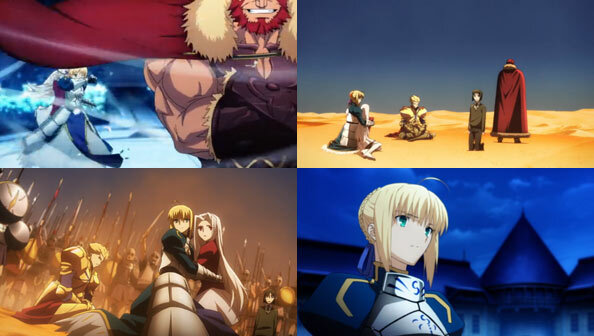 And thus does the Holy Grail War continue onwards.